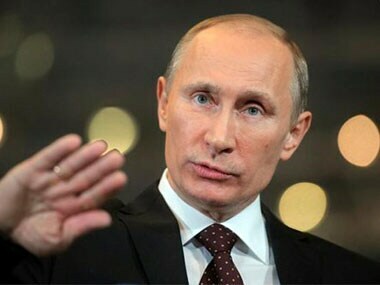 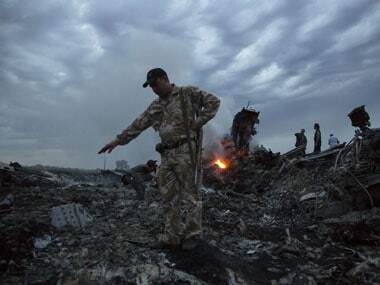 Sydney: Russian president Vladimir Putin must "make amends" for those killed on a Malaysia Airlines jet shot down over Ukraine, the lawyer representing victims said today ahead of the third anniversary of the disaster. 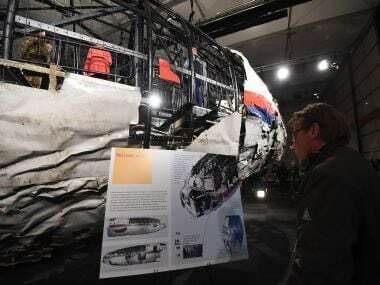 The missile that downed Flight MH17 over eastern Ukraine was transported from Russia, a criminal inquiry revealed Wednesday, adding that more than 100 people were under investigation for the 2014 disaster. 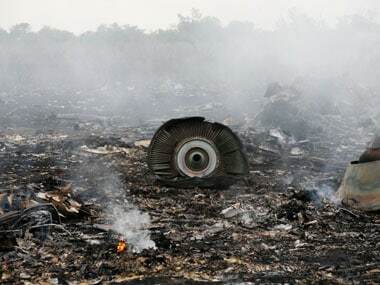 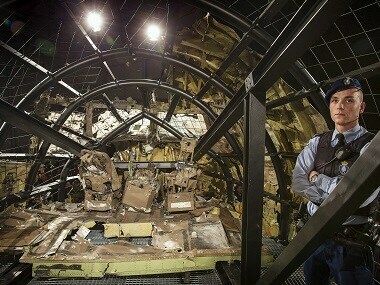 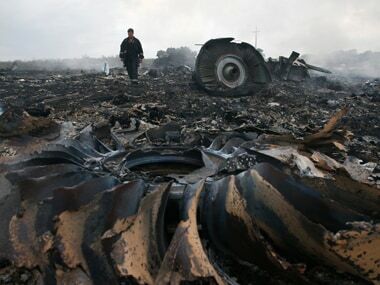 Dutch-led criminal investigators said on Wednesday they have solid evidence that a Malaysian jet was shot down by a Buk missile moved into eastern Ukraine from Russia. 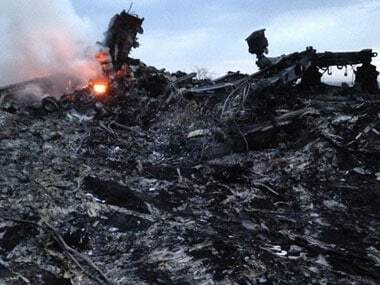 All 298 passengers and crew died when Malaysia Airlines flight MH17 was hit by a Russian-made BUK anti-aircraft missile while flying over Ukraine in 2014. 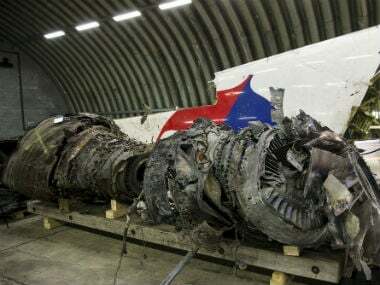 The families of six crew members on a Malaysia Airlines passenger jet shot down over Ukraine nearly two years ago filed lawsuits against the airline on Thursday, accusing it of negligence and breach of contract. 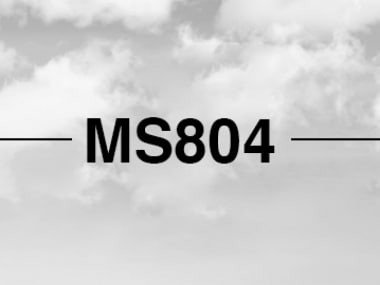 The EgyptAir flight MS804, which departed from Paris on Wednesday night at 2.26 am has reportedly crashed in the Mediterranean Sea minutes after it lost contact with the Greek and Egyptian air traffic controllers.